Clapton CFC travel to take on NW London FC in a noon kick-off this Saturday, with the Tons hoping to build on a recent run of good form. The fixture was originally scheduled for April, but both teams were free this weekend. So they thought: why not? NW London were formed in 2015 by friends from the Cricklewood and Kilburn areas, hence the name. The Gorillas finished seventh last season, winning the Arsenal Charity Shield competition at the Emirates in May. 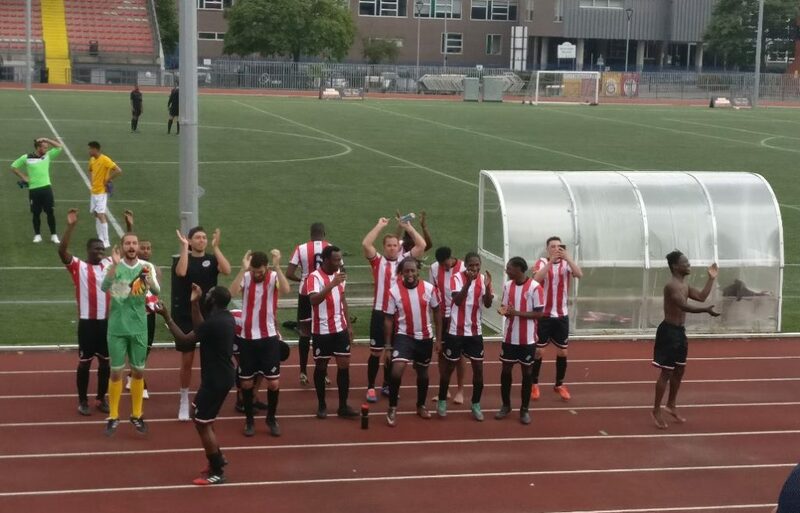 They currently play at The Park Club in Acton, where Clapton opened their league campaign with a narrow win over Ealing Town. However, they have shifted this match to the larger-capacity New River Stadium in Haringey. The impressive ground is used by local rugby league, rugby union and athletics clubs, as well as last week’s opponents Wilberforce Wanderers. The Tons have taken on NW London there once before, in a pre-season friendly back in sunny August. On that occasion they came away with a 3-1 win, the goals coming from Jon Akaly and an Eliot Crosbie double. 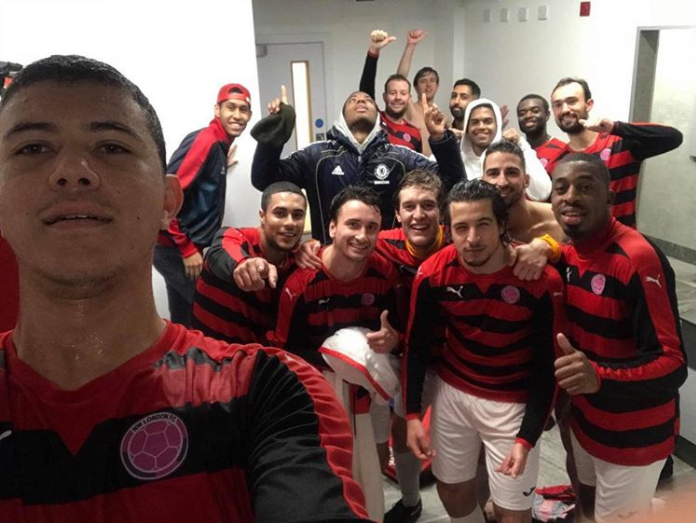 While a few teams in the league such as FC Star, FC Roast and London Samurai are heritage teams, drawing particularly from one nationality, NW are distinguished by the global nature of their squad. They have already given game time to players from 19 countries. To put that in context, even Tottenham Hotspur have only used 13 nationalities so far this term. 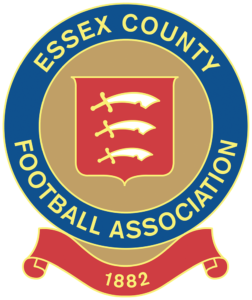 The season started well for the Gorillas, but having lost the last two games – 4-3 to FC Star and 4-2 against Eastfield FC – they will be looking to get back on track when the Tons visit. These losses mean they drop six points behind Stonewall FC, having both played 13 games. Samurai are only one point behind in third, but have three games in hand. In terms of the season, we felt we have performed at a very high level. Unfortunately, we have lost the last couple of games despite leading at half-time. Is it linked to the fact we are in the mix for title? I’m not sure. I think to score 52 in 13 games shows how exceptional we have been, but we are growing as a team and still think we can improve in some years. We’re still determined to continue to fight until the end to win the title and with seven games left, we just want to give everything. Star players to look out for would be Inigo Dorronsoro, formerly of Real Sociedad U-18, he has been exceptional in midfield with quite a few assists. However we are not 100% certain he will play due to an injury. Also Jackson Oliveira, our Brazilian forward. He’s only played a few times, but was responsible for the goal that went viral on Instagram with 25,000 views. The strike in question, against FC Roast, shows the speed and movement with which the East Londoners will have to contend. Saturday’s match will be a Rage Sports derby. NWL have recently unveiled a nifty new kit by CCFC’s kit manufacturer. The Tons will be looking to keep the 2019 feelgood factor going. With Yacine Rabia in defence and Crosbie deployed as part of a midfield three, the team have looked more solid since the turn of the year. Wingers Jake Stevens and Josh Adejokun have also been on fire. The latter notched a double in last weekend’s impressive 6-1 thrashing of Wilberforce Wanderers. It was one of our best performances of the season from start to finish. We as management were pleased with how clinical we were and how we kept applying pressure in their half, which was the game plan. The pitch cut up a lot throughout the game but we continued to try and play when we could. It was another great confidence boost for us. NW London will be a bigger test. It’s a chance to improve our record against the top sides in the league, which isn’t too great at the moment. It’s back on 4G, so it should be a good watch as both teams like to get the ball down and play. We hope for a similar result to the pre-season friendly. Just off White Hart Lane, The New River Stadium has a capacity of 5000, with a massive grandstand as well as plenty of terracing. Kick off is noon and entry is £3. NW London’s programmes are available for £2. Bickels Yard Café will be selling refreshments. If you are driving, the ground is just a couple of minutes from the A10. It is also within easy reach of the M25, M11, M1 and North Circular. There are over 300 parking spaces available on site at a rate of £1.10 per two hours. The nearest tube stop is Wood Green on the Piccadilly Line, just a 15 minute walk or five minute bus ride away. White Hart Lane Station (on the main line) is a 25 minute walk or a 10 minutes on the bus. The W3 stops directly outside the stadium. 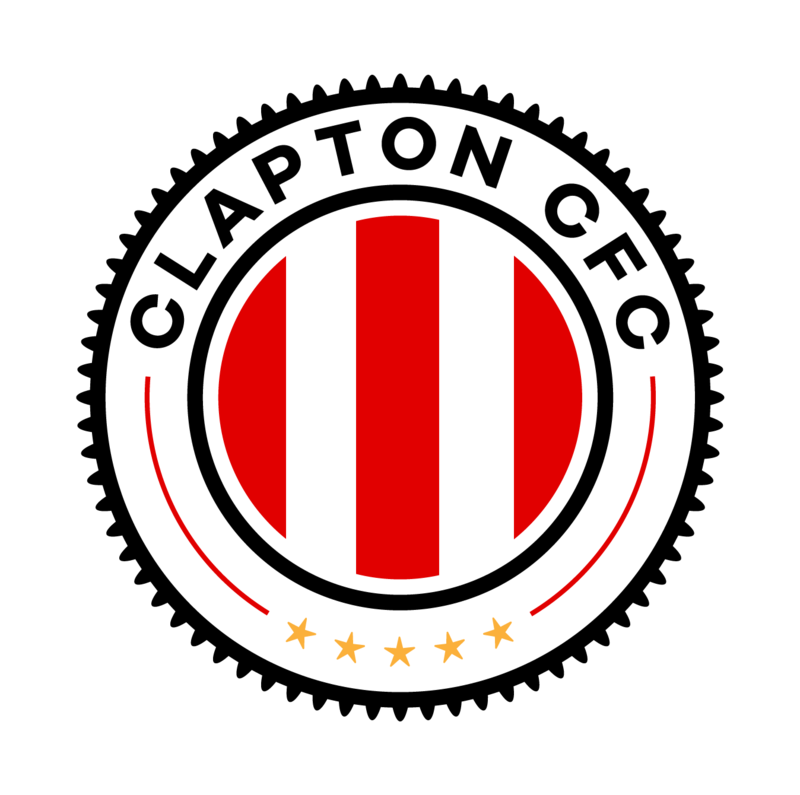 NW London FC vs Clapton CFC is on Saturday, February 9th at 12 noon, at The New River Stadium, Haringey, N22 5QW. You can join the Facebook event here.